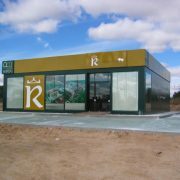 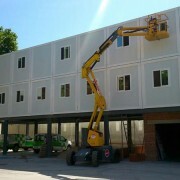 We present a new modular building especially manufactured for a winery in Yepes in Toledo province (Spain). 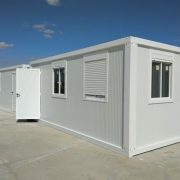 In this case we have manufactured all modules in our plant and transport to the destination where they have been assembled. 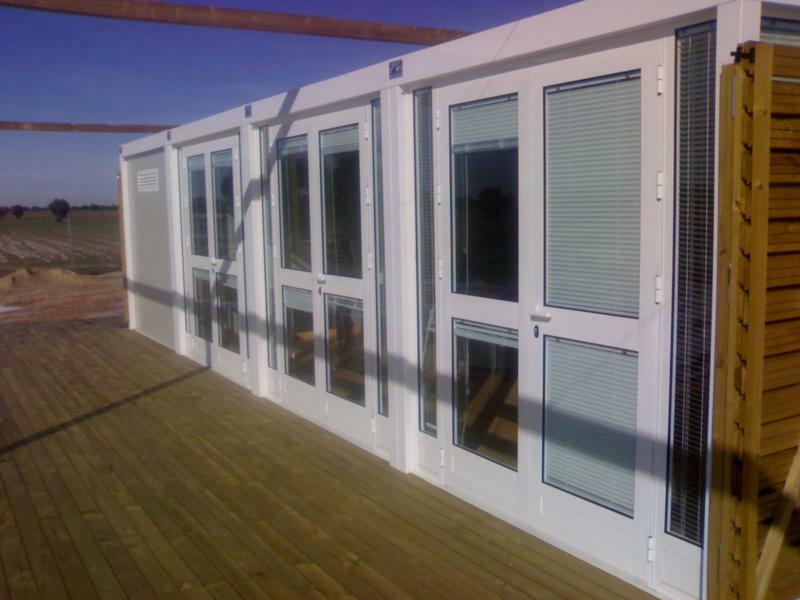 This is a special modular construction with glazed front, wooden floors and other decorative and functional items for use as offices and store for this winery where currently wines are made, barrel and bottled. 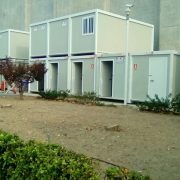 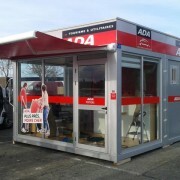 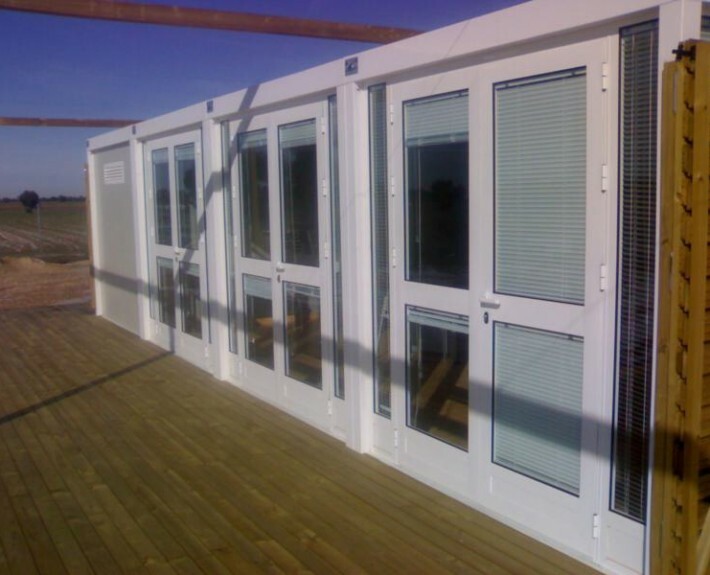 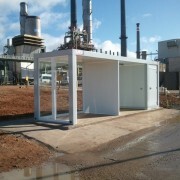 Another example of the many uses of our modular buildings that have great advantages to our customers over traditional construction.